IF life slows down for just a minute, and lets us wake up to the lush outdoors without having to get to work – that’s already the dream vacation. 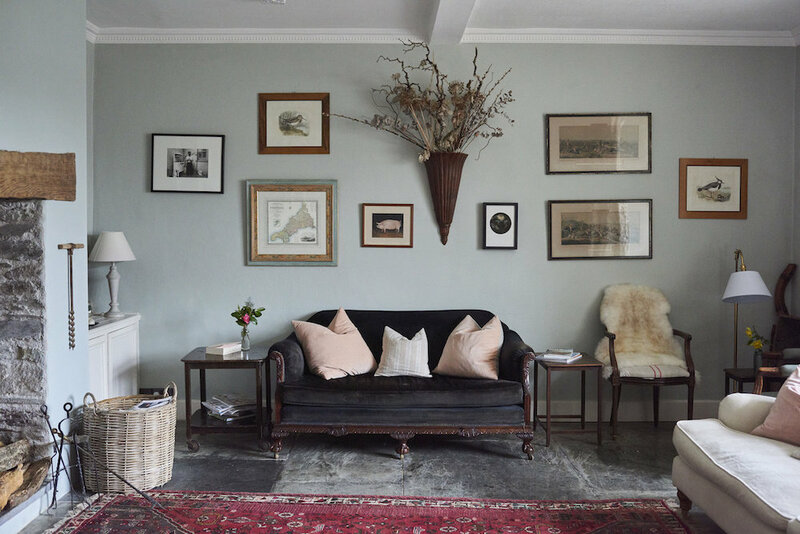 Good news: more luxury farm stays around the world are fuelling our irresistible bed and breakfast fantasies, fanning our wanderlust. Sure, we love our urban escapades in Spain, but more than anything, trying out a slower-paced vacation means getting the best out of both worlds in your travel bucket list. The perfect recharge comes with true unwinding. Being away from all the tech where cellphone reception is close to non-existent, is going to help you jump back to work at a hundred percent. Think of all the unique things you’ll get to experience nowhere else, the best that countryside life has to offer. 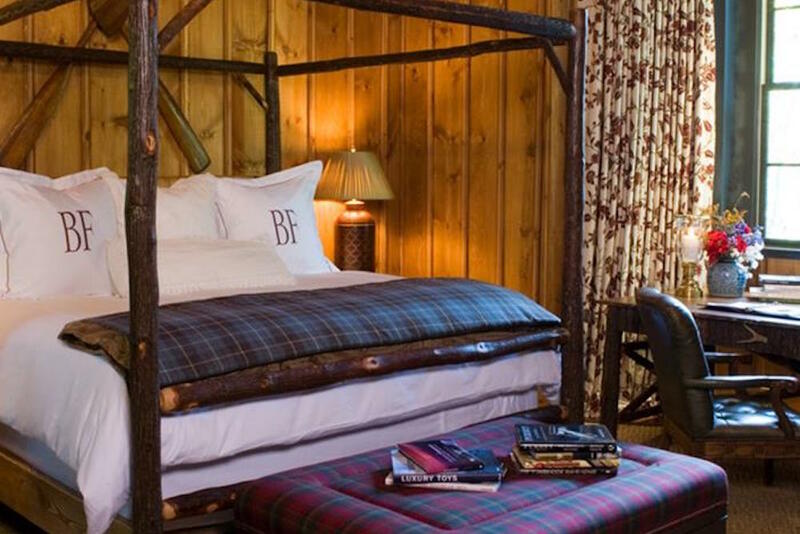 But we aren’t talking about bare-bones/ rumble-and-tumble accommodations with cobwebs abound. 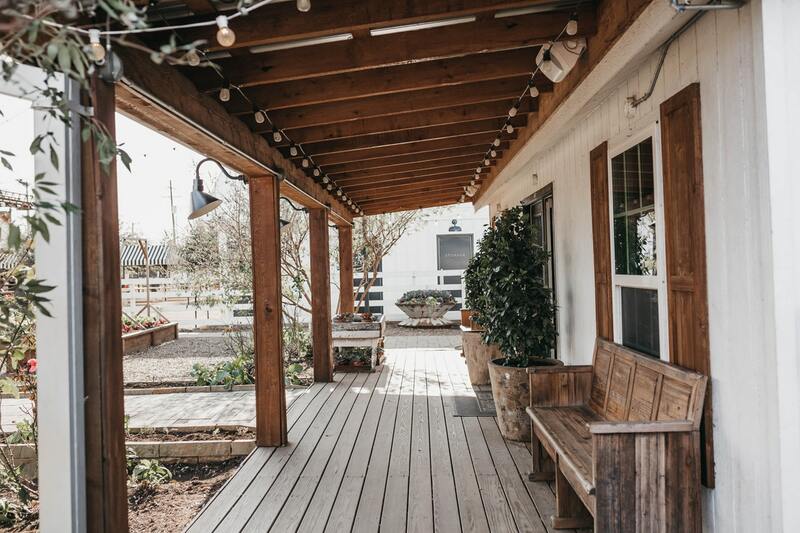 Farm stays can be as stylish and swanky as their urban counterparts. 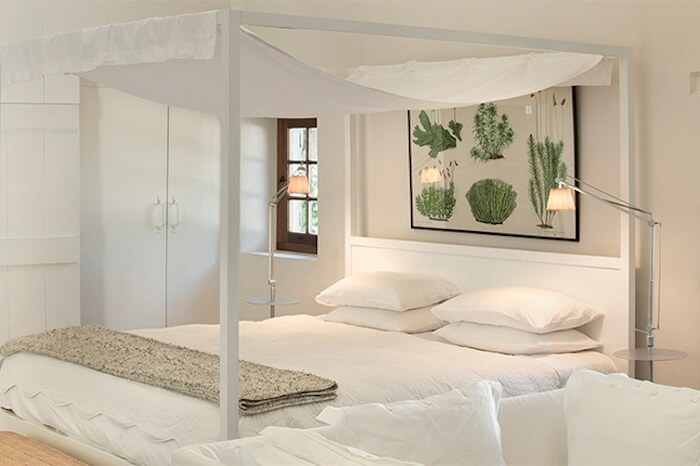 Let us present you a countryside fantasy, with the best luxury farm stays around the world. 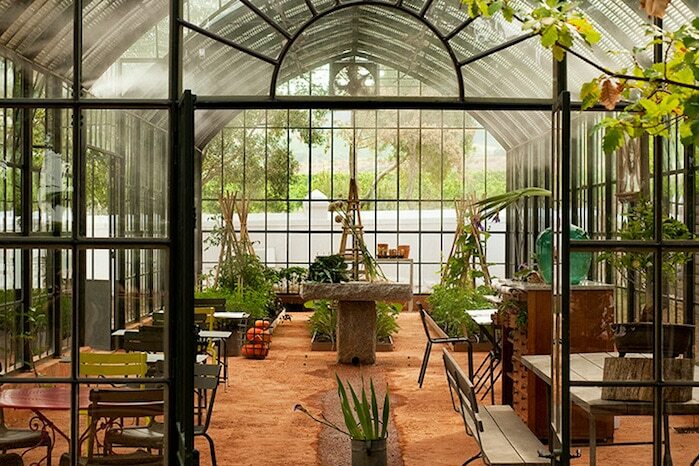 Set in the otherworldly backdrop of the Cape Winelands, Babylonstoren is an hour’s drive from Cape Town a luscious eight-acre homestead composed of sun-drenched vineyards, overflowing gardens, and charming, colonial-inspired estates. 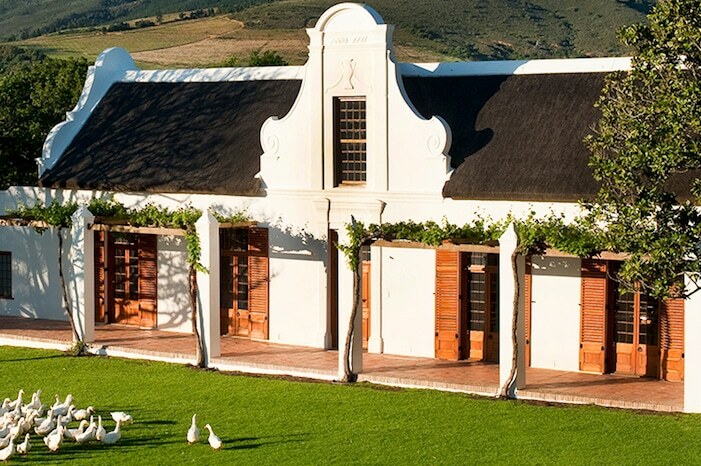 Prepare to experience world-class accommodation in one of its 18th-century architecture, from the stately Manor House with its charming, old wood-burning stove and fully stocked library, to the more contemporary white-washed cottages, with luxurious en-suite bathrooms, lounges, and open gables built in Cape Dutch style. 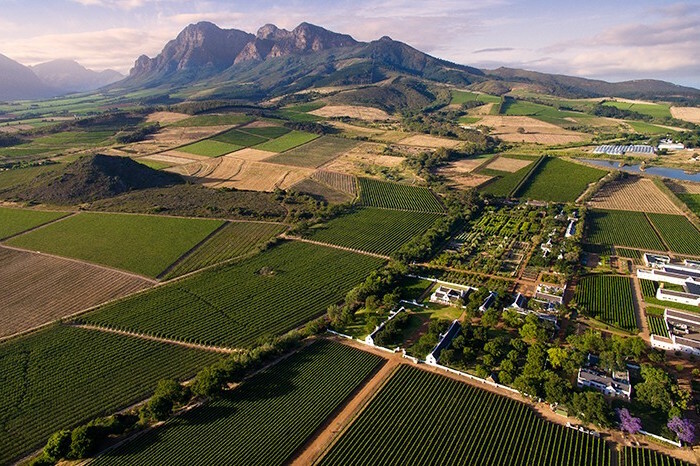 Roam through its vast gardens, enjoy wine against the breathtaking backdrop of the Banghoek Mountains or relax in the sauna and vitality pool at the calming spa oasis. 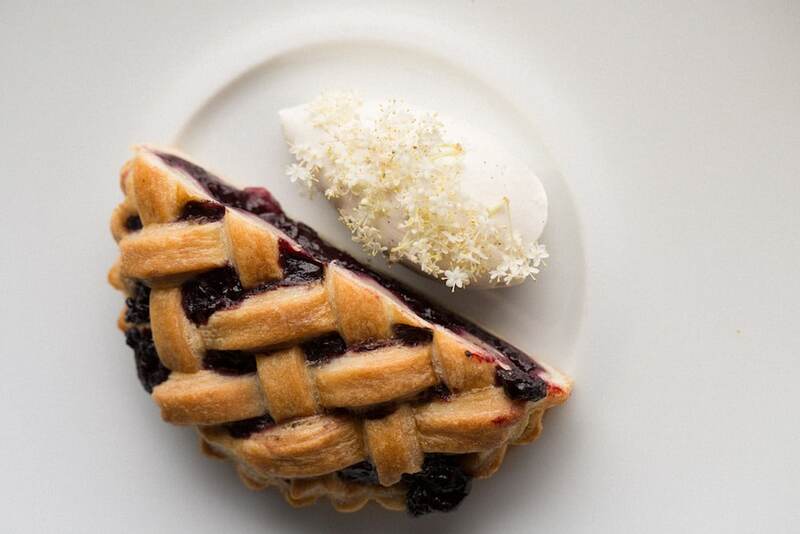 When hunger strikes, two fine restaurants — Babel and Greenhouse — serve up artisanal treats with produce plucked from the garden, matched with a superb list of wines. Once you taste spectacular gastronomy in quaint countryside aesthetic, you’ll never want to leave. 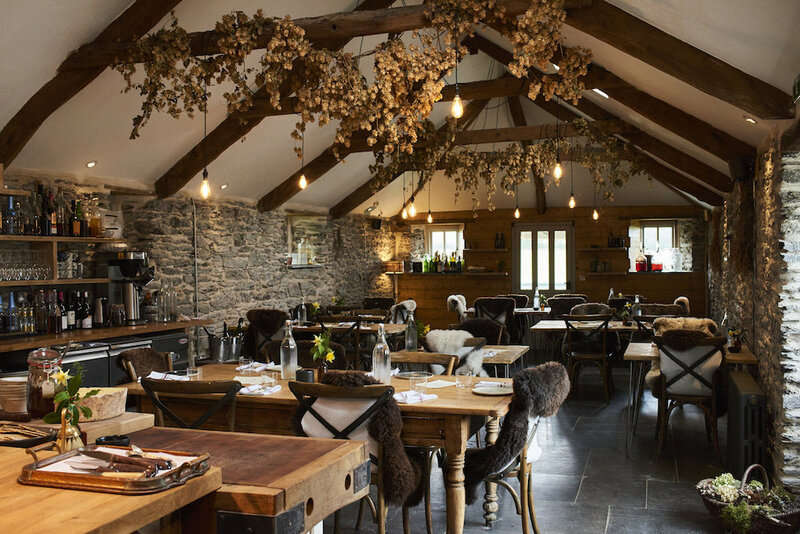 With the talents and fastidious locavore mindsets of two of U.K.’s top chefs comes the rural farm slash foodie retreat Coombeshead Farm. 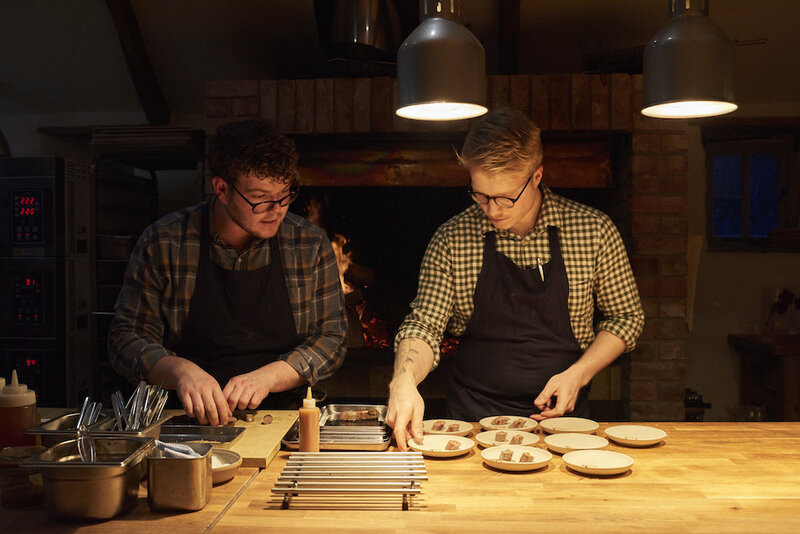 It’s an instant food mecca for the gastronomes, with the food from chefs Tom Adams and April Bloomfield described as near-spiritual. 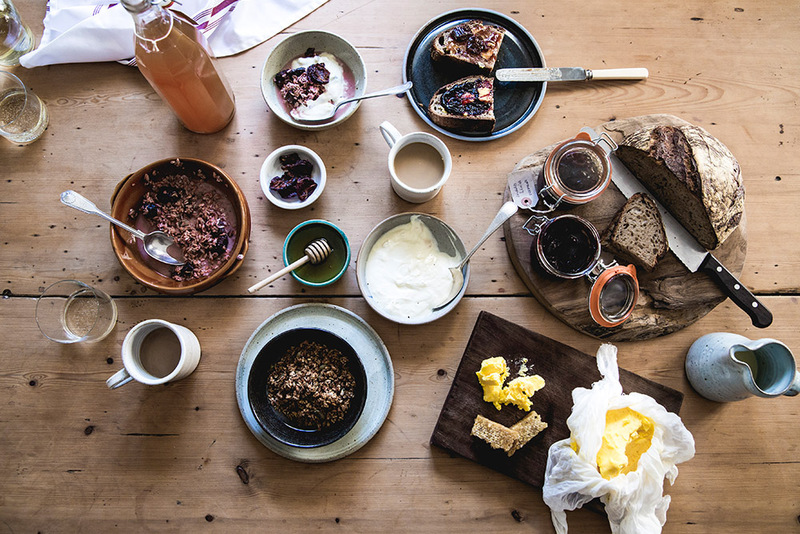 The freshly foraged produce is elevated with rigorous technique but still presented with a homely spin, whether it’s a hearty lamb shoulder and mushroom porridge, or a simple snack of sunflowers dipped in fresh curds. 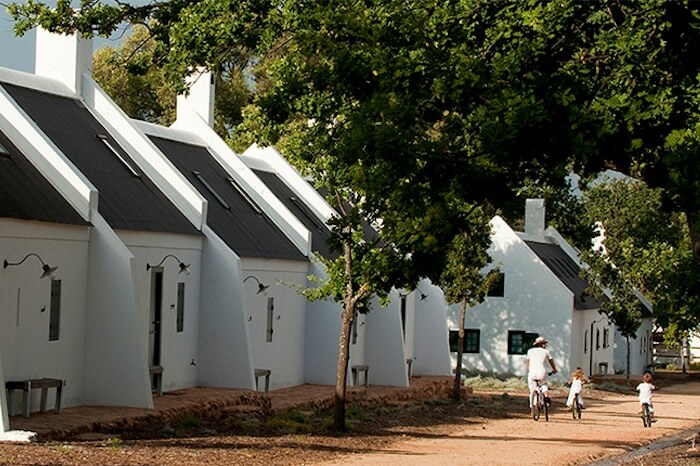 The B&B consists of just five rooms, the social shared-house aspect very much part of its experience. Of course, pockets of calm and serenity are present in equal measure: Sojourns through lush green meadows or a sundowner sipped as the evening sun dips below the horizon. 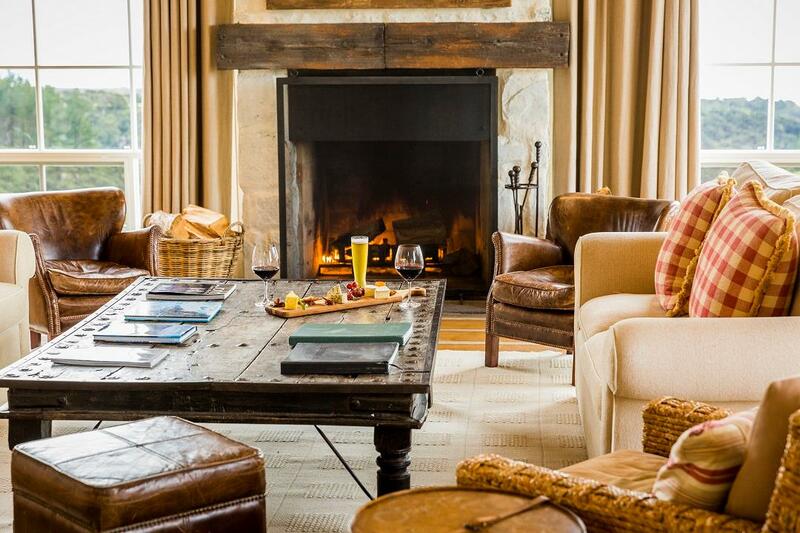 Nestled in the Appalachians across 4,200 acres, Blackberry Farm is the bucolic dream: Verdant green lawns, colourful gardens, rustic barns and a stylish farm-to-table restaurant with adjoining wine cellar. 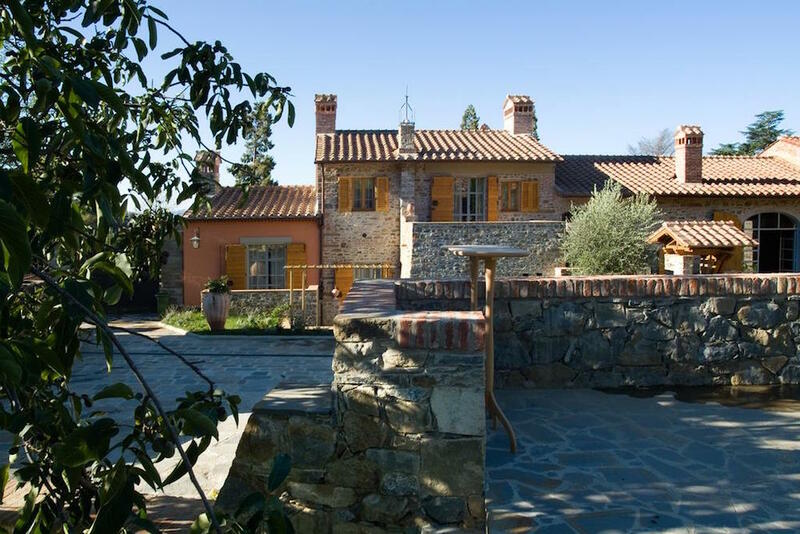 Partake in horseback riding, yoga sessions by day and winery adventures by night. 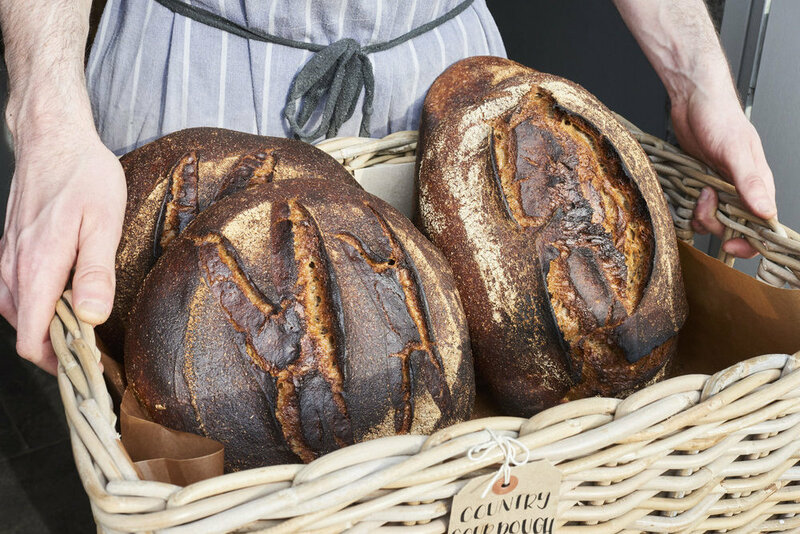 The land’s natural bounty supplies the three restaurants on the property, with meals specially curated by Blackberry Farm’s all-star squad of chefs, gardeners, cheesemongers, bakers, butchers and sommeliers. 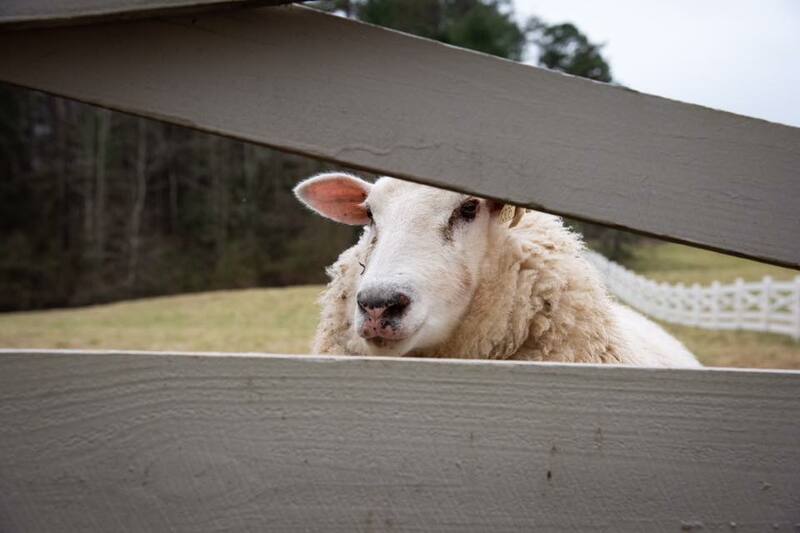 At The Barn, Appalachian ingredients are paired with a 9,000-bottles-strong wine list; breakfast is a deeply nourishing, fine-dining affair over at the Main House, with poached farm eggs and hoecakes, stone cut oatmeal with local fruit and homemade buttermilk biscuits. 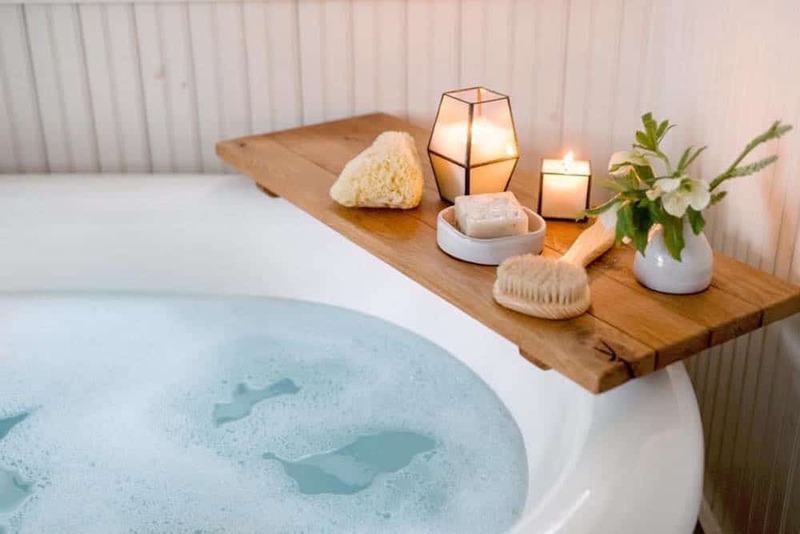 Between meals, restore balance with treatments at the on-site spa, or leisure time in your very own charming cottage complete with fireplaces and whirlpool tubs. 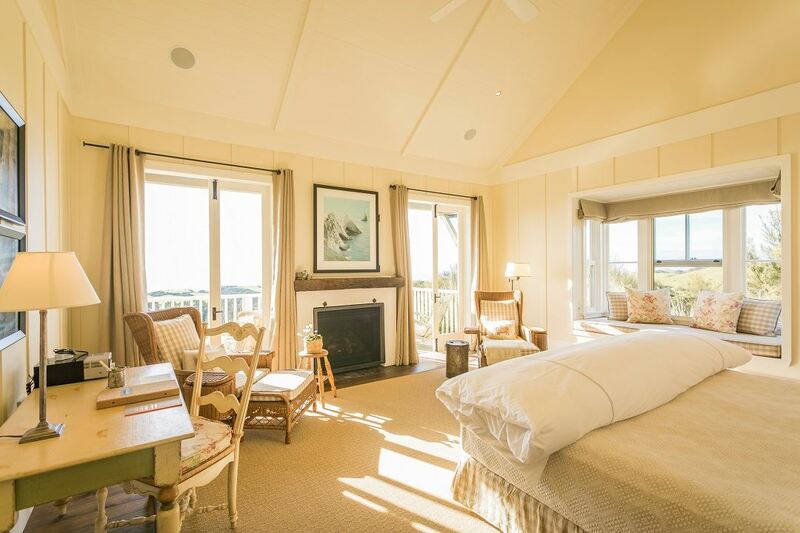 Perched on a headland, the property is sunny as it is spacious, the accommodation littered with open windows to let in both the warm sunlight and balmy ocean breeze. 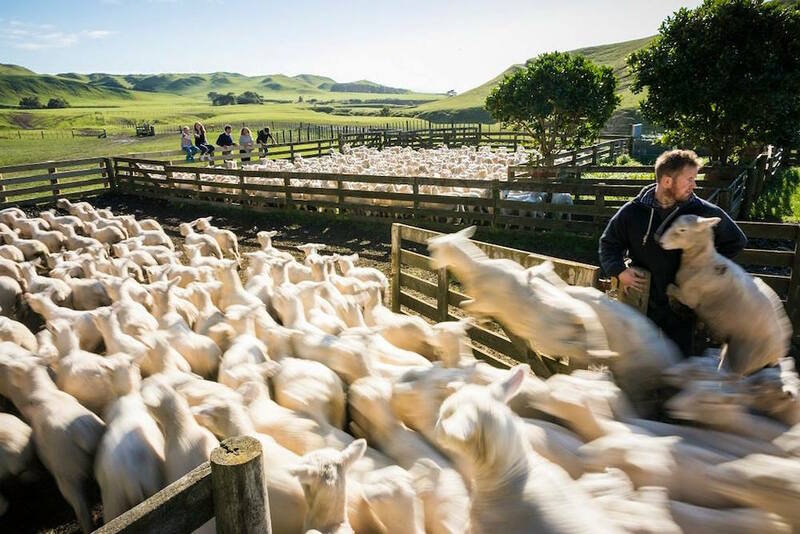 Packing magnificent views stretching across the Pacific coast, The Farm at Cape Kidnappers encompasses a 6,000-acre farm full of adorable sheep and cattle, an adjoining Tom Doak-designed golf course right beside. 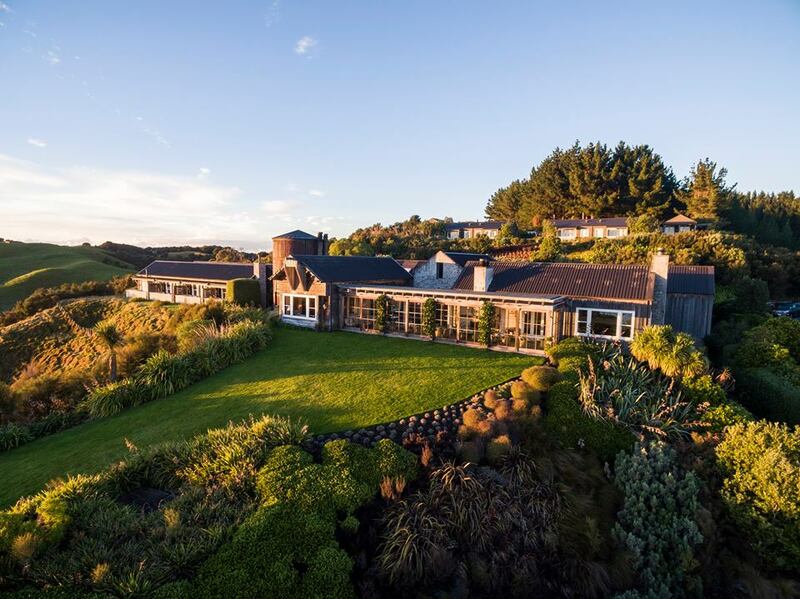 A stalwart of New Zealand’s world-famous portfolio of luxury lodges, Cape Kidnappers is also the sister property to Kauri Cliffs and Matakauri Lodge, all stellar accommodations on the North Island. In terms of dining, its chef pays tribute to the Hawkes Bay region with a farm-to-fork menu buoyed by fresh flavours and ingredients. Fruits and vegetables are picked from Cape Kidnappers’ own garden along with other ingredients sourced from local suppliers. Given Italy’s beauty and endlessly good weather, it’s easy to find one of the best luxury farm stays around the world right in this Mediterranean slice of heaven. 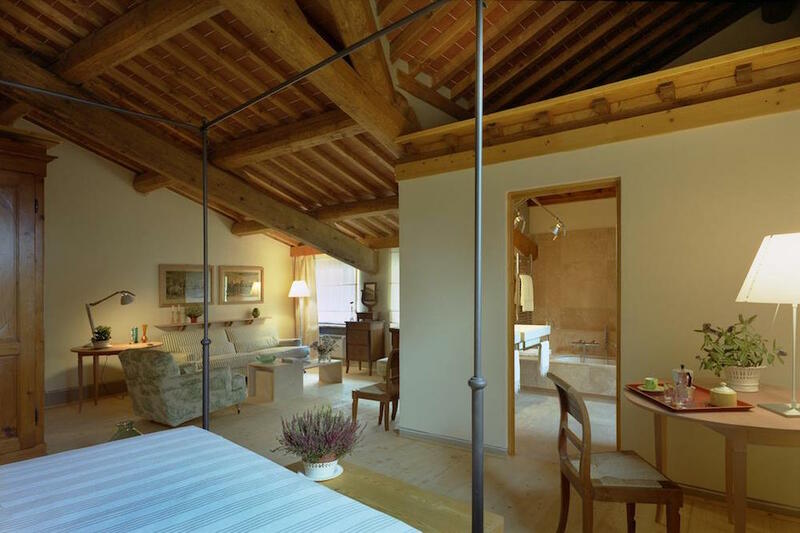 For a classy accommodation with an upscale bent, pay a visit to Fattoria Casamoro, an hour southeast of Florence. The agricultural estate is known for its premium olive oil, exported all around the world. 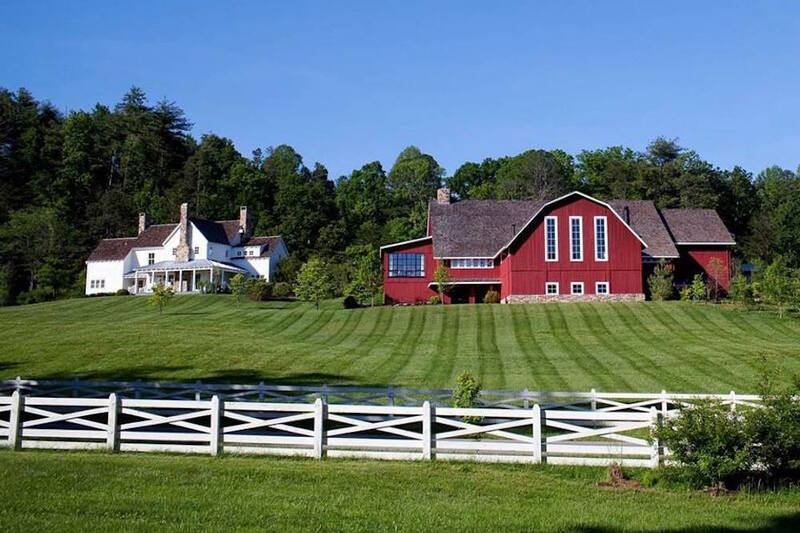 But few know that it is also a farm B&B, offering everything from standard suites to 3-bedroom villas. It’s a true Eden-like paradise of fragrant olive groves, idyllic woodlands and natural springs, peppered by a bounty of varied flora and fauna. 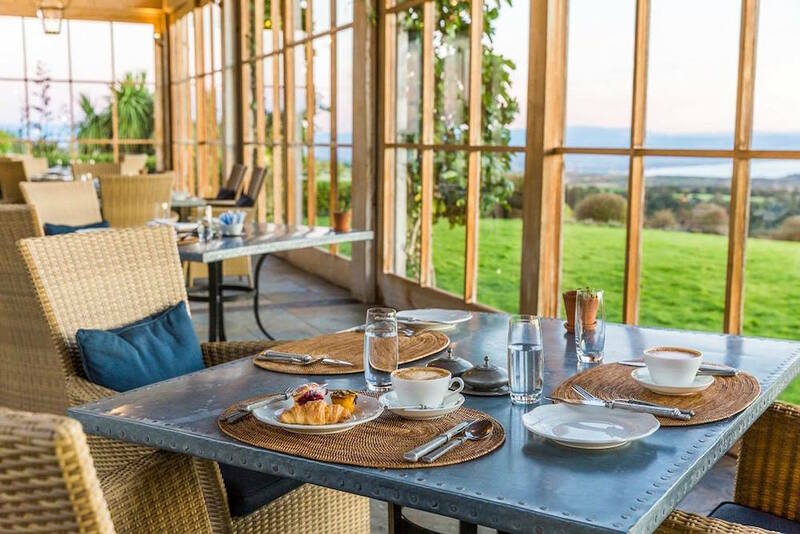 You can go for a lap in the outdoor pool, learn the ins-and-outs of olive oil manufacturing, sip cocktails and enjoy candlelit dinners on the portico of the main restaurant, savouring the spoils of Tuscany’s ripe farmlands. Images belong to respective accomodations.